Hello and welcome to Family Motors Acura! 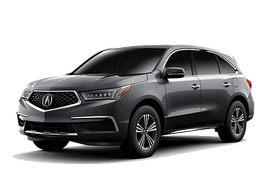 We are so excited that you’ve taken the time to stop in and visit our website today – ever since we were first founded, our family-owned and operated dealership has been proud to offer great Acura vehicles and even better service to the amazing residents of Bakersfield, Valencia, Los Angeles, and so many others in the San Joaquin Valley. 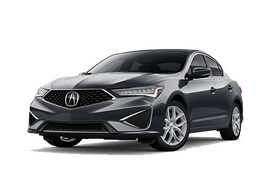 If you are looking for top-tier vehicles like the Acura TLX, RDX or MDX, we’re happy to be your one-stop shop for everything you need throughout the buying process. 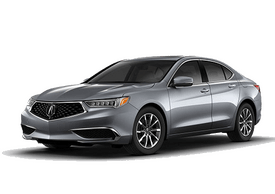 At Family Motors Acura, we take every measure to help all of our customers feel like family, from the moment you set foot on our lot to the second you drive off with an awesome new Acura model in tow. 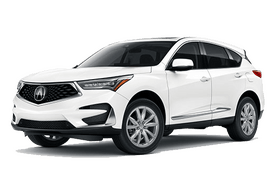 There are plenty of services that you can take advantage of right from our brand new site; if you’re looking to get behind the wheel and sign off on an Acura today, we offer pages that allow you to apply for credit, estimate your monthly payments, and even know how much money you could save on fuel each year. If you’re looking for service, however, that’s no problem either! You’re free to see our various maintenance offerings and schedule an appointment from our website today. We encourage you to take a look around our page, and we look forward to showing you what the Family Motors Acura difference is all about!